One of the premium properties in Kolkata, Elita Garden Vista offers a seamless combination of style and luxury and designed to offer a truly classy lifestyle to the residents. The homes are skillfully planned that will blow your mind away and the green surroundings of the project are really mesmerizing. With uncluttered open areas and lush green gardens, the development makes you feel cradled in the lap of Mother Nature and cherishing life to fullest. This is one of the most promising residential developments that are all set to welcome the residents by December 2019. With the luxurious 2 and 3 BHK apartments, the estate will offer a grand environment to cherish your life in the way you have ever imagined. 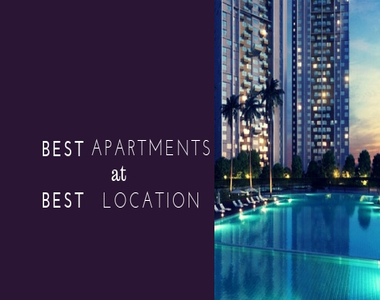 Located in New Town Kolkata, the premium residential development offers a host of world-class lifestyle amenities to elevate the living standard of the residents. The residential complex is sprawled over 24.70 acres of luscious land comprising of 16 high-rise towers. The 87% open landscaped area offers a green living experience. The layouts are well-planned with efficient space optimization, elegant interiors, large windows and wide balconies, marble flooring and much more. The surroundings and open spaces inside the development will let you merge in the beauty of nature. Elita Garden Vista Kolkata offers a perfect blend of luxury and futuristic designing. The exciting amenities on offer for the residents inside the development include a well-equipped gymnasium to keep you fit, a swimming pool to relax after a long hectic day, clubhouse to socialize, separate kids’ play area to keep your toddlers safe, sports facilities for the game-lovers, meditation center, jogging track and much more. The estate offers ample car parking area, elevated podium, high-speed elevators, aroma gardens and a lot more. Apart from this, the security is 3-tier for the safety of your family. Why should one move around for the comforts and luxuries when all these are coming at your doorstep? Strategically located at New Town, in the main IT hub of the city, the complex offers unmatched connectivity from all the major places of the city. It also comes in close proximity to the landmarks of daily utilities such as schools, supermarkets, medical stores, banks, ATMs etc. 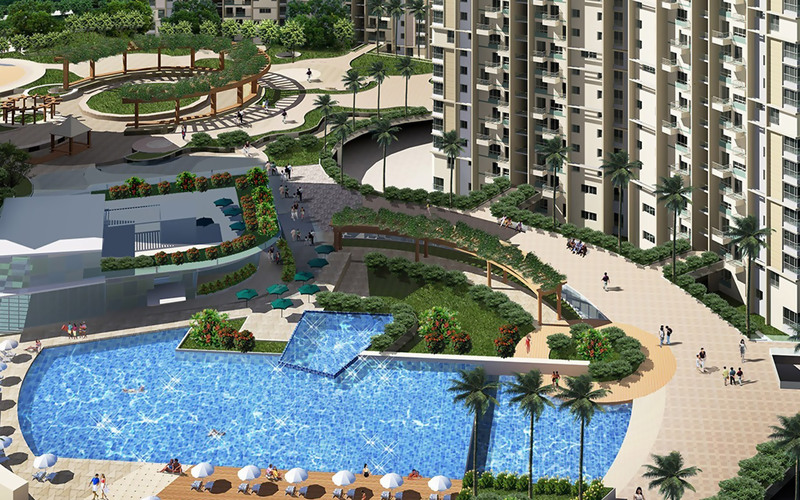 With the optimum location and numerous facilities, The Garden Vista Kolkata project is designed for perfect living. Elita Garden Vista price is extremely affordable for the luxuries and comforts it offers and is well-suited for the ones planning to invest in Kolkata. The price of these homes starts from 54 lakhs onwards and you can get the homes customized as per your requirements. Multiple payment options and home loan facilities are also available to make the purchase of buyers easier. So, make a smart investment and get ready to enjoy the classy living and luxurious facilities that you had ever craved for.